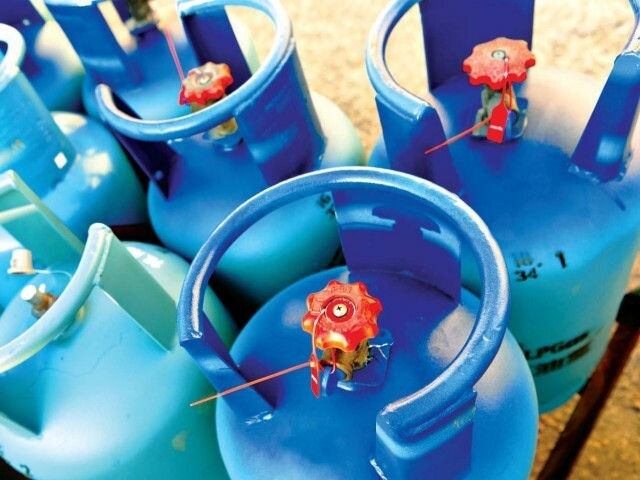 Euro LPG offers custom designed manufacturing of steel and composite LPG cylinders. 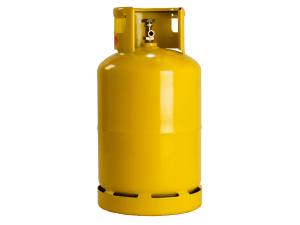 EURO LPG is always looking for better and easier solutions that offer the best experience for everyone. 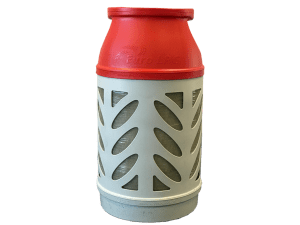 Through exclusive partnerships with world-leading manufacturers and engineers, we now offer a range of cylinders with unique and user-friendly features while establishing an unrivalled safety record. 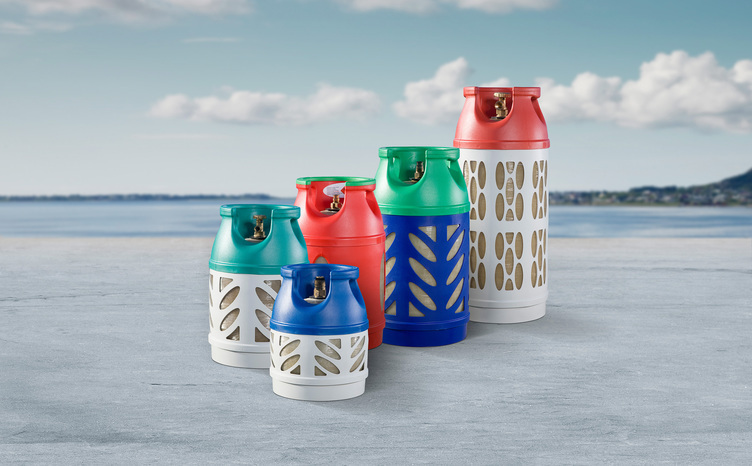 Distributing LPG with Euro LPG cylinders will help you increase market share and build customer loyalty without compromising safety.